Hot, Steamy and Ultra Creamy Alfredo Sauce in 6 Minutes!! (…and no standing at the stove, stirring and stirring…) Once it’s finished you can add some cheddar cheese to transform the alfredo sauce to a cheese sauce! Pour over cooked elbow macaroni for mac and cheese! (I baked mine for about 20 minutes at 350 F to get all nice and bubbly.) This recipe utilizes a high speed/high performance blender. 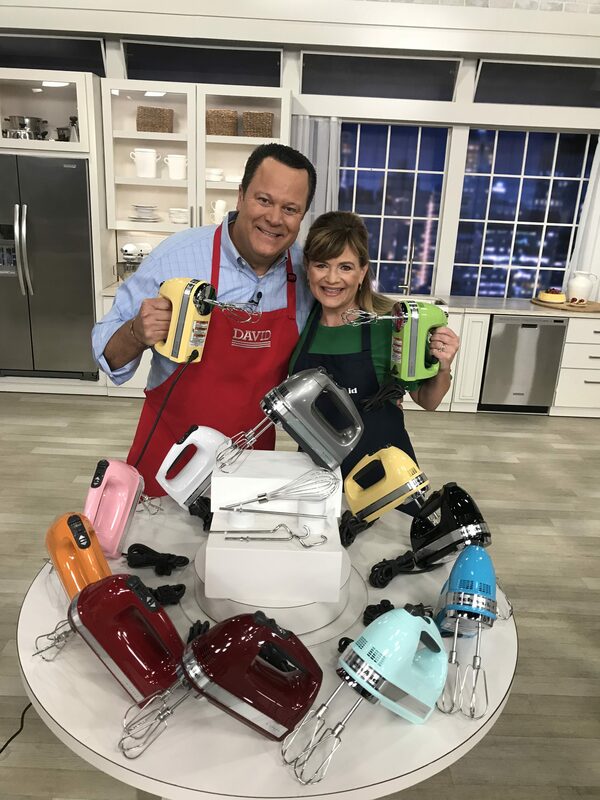 I used the KitchenAid High Performance Blender (3 Peak HP). As long as your blender is the type that can use its high speed/friction to make hot soups, you should be able to make these sauces. Hot, Steamy and Ultra Creamy Alfredo Sauce in 6 Minutes!! 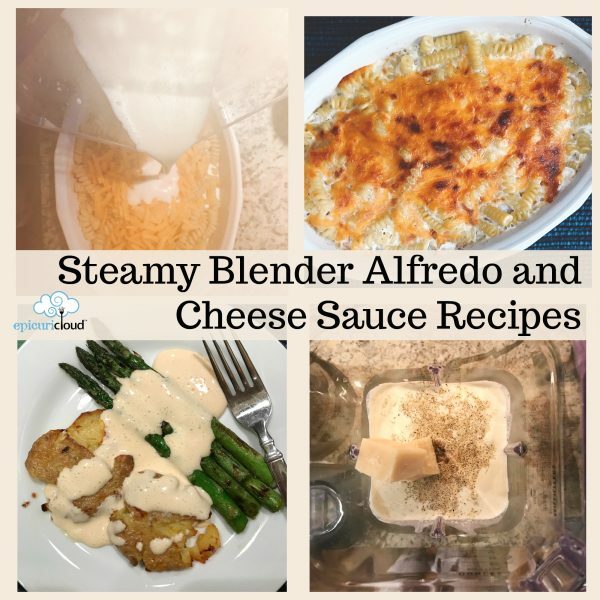 Add some cheddar cheese to transform the alfredo sauce to a cheese sauce! Pour over cooked elbow macaroni for mac and cheese! This recipe utilizes a high speed/high performance blender. I used the KitchenAid High Performance Blender (3 Peak HP). In a small skillet sauté garlic in butter for 30 seconds - 1 minute or until softened, then add to blender. Add milk, cream, cream cheese, flour, Parmesan, salt and pepper. The sauce will thicken even more as it rests. To make cheese sauce, add cheddar cheese after the blender automatically shuts off /when alfredo sauce is finished and blend on MAX for about 1 minute or until all cheese is combined.